Before Natural Running was Vogue, before Born to Run, there was Pose Running. 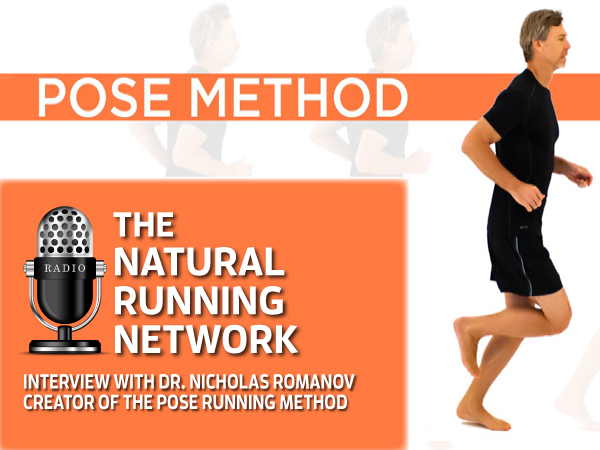 Almost cult like, Dr. Nicholas Romanov had spent a lifetime studying the way we should be running. Much of what he created is difficult to refute. It was fun to have a chance to discuss his theories and compare them to my own. This interview was conducted over 2 years ago but I thought it was worth bringing back out for those who have not heard it. Enjoy!